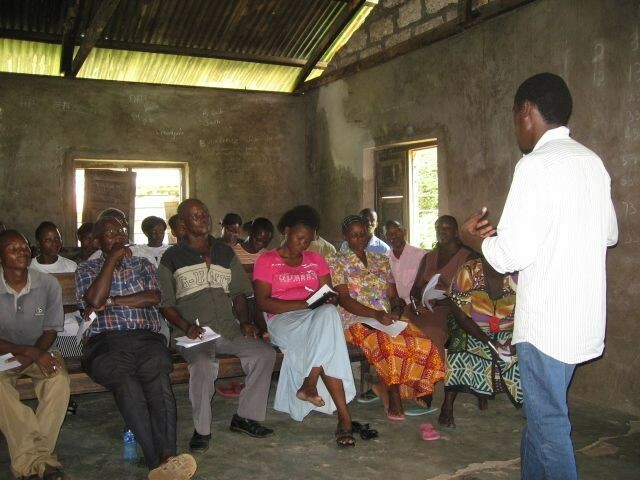 Over the last few days the Una Hakika team has conducted volunteer ambassador trainings in communities around the Tana Delta. We have completed four such sessions so far in Pokomo, Orma, and ethnically mixed villages, some of which were directly affected by violent clashes that claimed the lives of several community members. Yesterday our team traveled to the Orma village of Kipao, where we met with potential community ambassadors to deliver a summary of the Una Hakika communications network, briefing them on what would be expected of them if they join our initiative. Our audience was engaged with the training sessions, and were anxious to raise their concerns with our team. As we drew near to the end of our session a local woman rushed into the room and made an announcement in the Orma language. The once calm room burst into commotion, everyone chattering with one another, half of those in attendance getting up and knocking over soft drink bottles as they dashed out of the room. 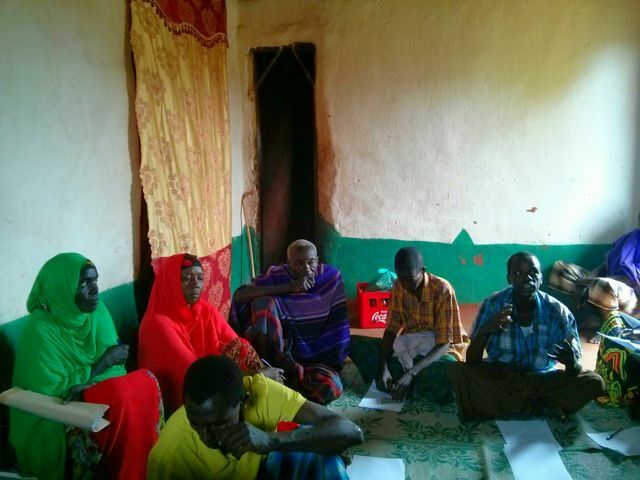 Our liaison with the community in Kipao, Hassan, explained to us that a rumour had emerged at that very moment that the Pokomo who reside on the opposite side of the Tana River were about to attack Kipao. The women who had rushed from the room were going to check on their children and hide them while some of the men took off to secure the perimeter of the village. About half of the training participants remained in the room, doubting the validity of the rumour and eager to continue with the training. With half of our potential volunteers absent, the rest of the session was postponed until the community’s apprehensions subsided. Later that day we learned that the panic all started when a man was spotted running towards the the village, mistakenly thought to be running from an oncoming Pokomo mob, when in fact he was merely running to shelter to get out of the rain. This display of sheer panic was a testament to the power misinformation such as rumours has on the lives of residents in the Tana Delta. Prior to the outburst, participants had informed us that they were hoping to wrap up the training session early since many of them had stayed up all night, guarding the village in response to a rumour circulating that residents of the Pokomo village of Ngao were planning an attack. The irony of this is that in our training sessions in Ngao the previous day, our group of volunteer ambassadors informed us that there were rumours circulating on their side of the river that the Orma were planning to attack them by coordinating arms training in the bush in preparation for their strike against the Pokomo. Both sides of the Tana River, Orma and Pokomo, are living in a state of constant distrust and in terrible fear of one another. Una Hakika aims to mitigate the harmful effects of such misinformation, and our community ambassadors will play a key role in this process. They will serve as the human element in this humanitarian communication network. Participants are briefed on methods of reporting information accurately and our training promotes keen observation and attention to detail when reporting, and the ability to compile and retain meaningful and relevant information so that Una Hakika receives reliable information. 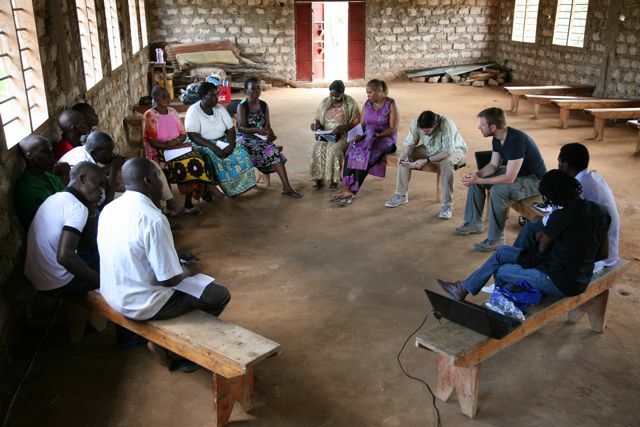 Una Hakika staff will support community ambassadors as they develop their cultural adaptation skills, so that they are able to work with people from diverse cultural and geographical backgrounds, enabling them to report on as wide an accumulation of information as possible. They are encouraged to foster their interpersonal skills, tapping in to their respective communities through their networks of family and friends, reaching out through local social functions to broaden their networks, all while maintaining strong and healthy relationships with community members. We are impressed with the level of enthusiasm demonstrated by participants of our training sessions so far and look forward to reaching out to further communities in the Tana Delta. One of our new community ambassadors displayed her commitment to Una Hakika in exclaiming “I have a passion for helping my community. 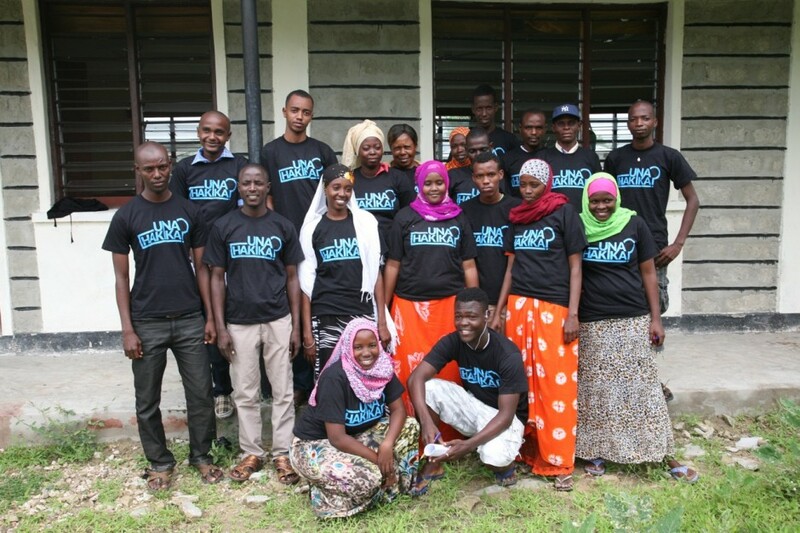 I want to help bring peace to Garsen and across the Tana Delta.” Our project slogan is “Peace Begins with the Truth,” and community ambassadors will play a crucial role in revealing the truth to their communities in order to put an end to harmful misinformation.